Our intertwined social and ecological communities require strong visions of justice and sustainability in response to today’s, and tomorrow’s, complex challenges. Students in the Sustainable Communities program dig into the root causes of these challenges through deep study, praxis, and hands-on opportunities for community leadership and transformation. The program cultivates dynamic, well-rounded leaders in sustainability, civic engagement, interdisciplinary research, applied scholarship, and social justice. Our graduate students earn a Master of Arts degree, typically in two years. We also offer an undergraduate minor in Civic Engagement. 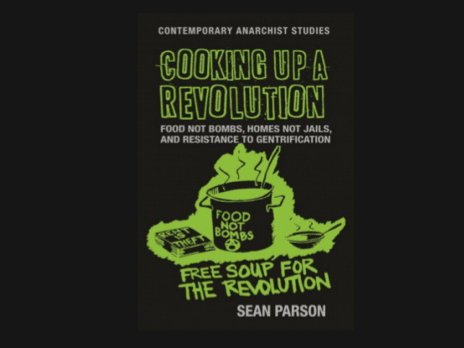 Cooking Up a Revolution Associate Professor and SUS faculty member Sean Parson recently published a book with Manchester University Press. 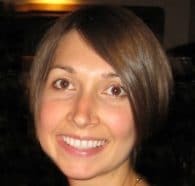 Accessing the Green New Deal Faculty member Diana Stuart co-authored an op-ed about the New Green Deal proposal in Congress. 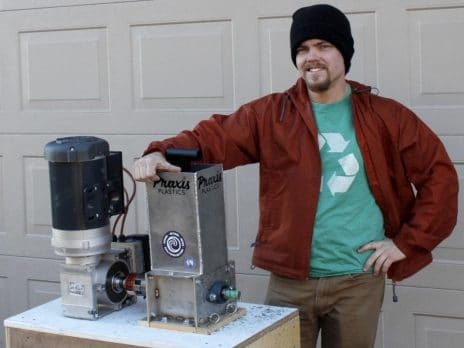 Tyler’s Praxis Plastics KNAU/Arizona Public Radio recently featured a profile of second-year student Tyler Linner’s local plastics recycling system. 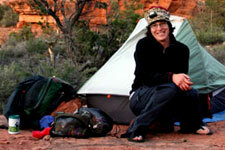 Find the latest news about the Sustainable Communities program on our Facebook page.